Nicole enjoys working on in outpatient orthopedics to restore strength and function. 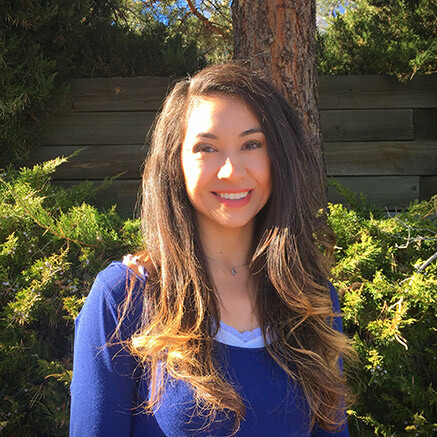 Nicole did her outpatient orthopedic internship with Dr. Lyle McKissick at our Peak Physical Therapy - Highlands Ranch location. Nicole is interested in becoming Graston Technique Certified and continuing her education in Manual Therapy with joint mobilizations. She enjoys teaching group fitness classes such as Bodypump, pilates, and Barre. Nicole also enjoys outdoor hiking and running in the Colorado Springs Area.